Home/Uncategorized/Like to go to museums for free? We can tell you how! 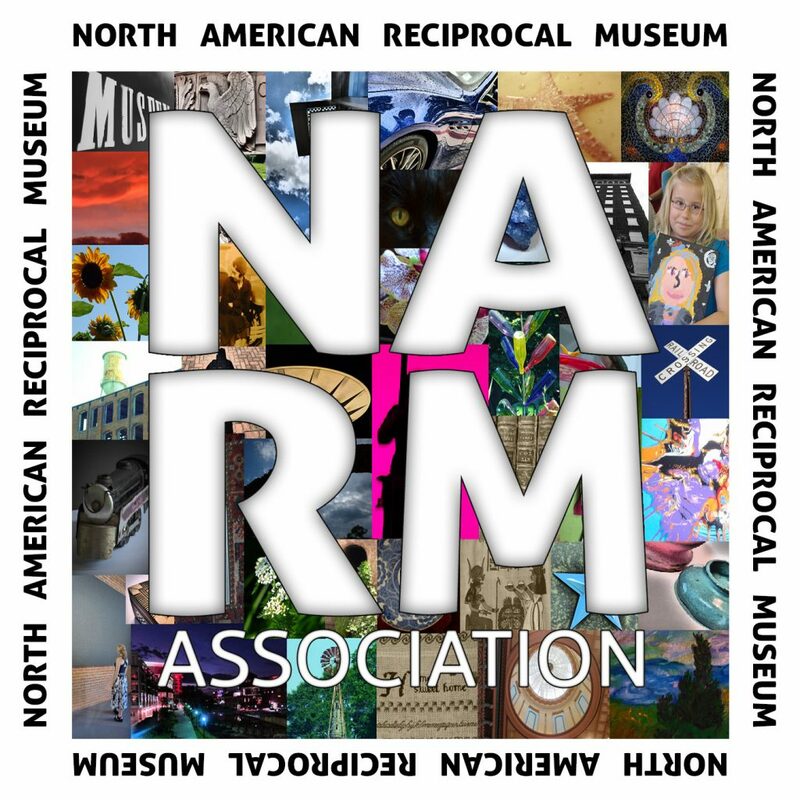 North American Reciprocal Museum, or NARM, is an association that over one thousand various institutions all over North America is a part of, giving its members appreciable benefits such as free or discounted general admission to their individual establishment. National Building Museum in Washington D.C. Check with individual institutions on policies. Each organization reserves the right to restrict member privileges for concerts, lectures, special exhibitions, or ticketed events. Click here to get your Lightner Museum membership!